Why We Still Need Architects to Design Facades? 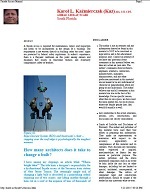 example of a roof moisture survey report prepared for an owner. 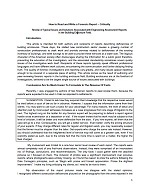 example of a leak investigation report prepared for an owner. 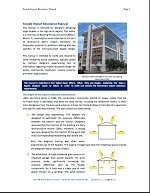 example of a facade maintenance inspection report prepared for an owner. 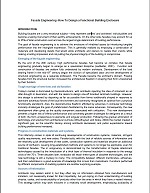 example of a leak investigation report accompanied with remedial work specifications. 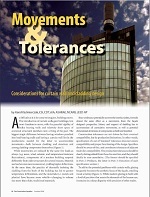 example of a long-term moisture monitoring report. The investigation was triggered by warping of a mill-work in a brand new building. 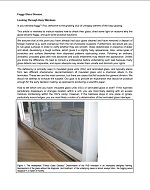 example of a hail damage report prepared for an insurance adjuster. example of a SHGC (without edge access) report prepared for an owner, which required our designing, building, and calibrating a custom apparatus. 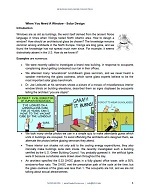 example of a 3D thermal curtain wall FEA report prepared for a glazing subcontractor. All identifying information was blacked out. 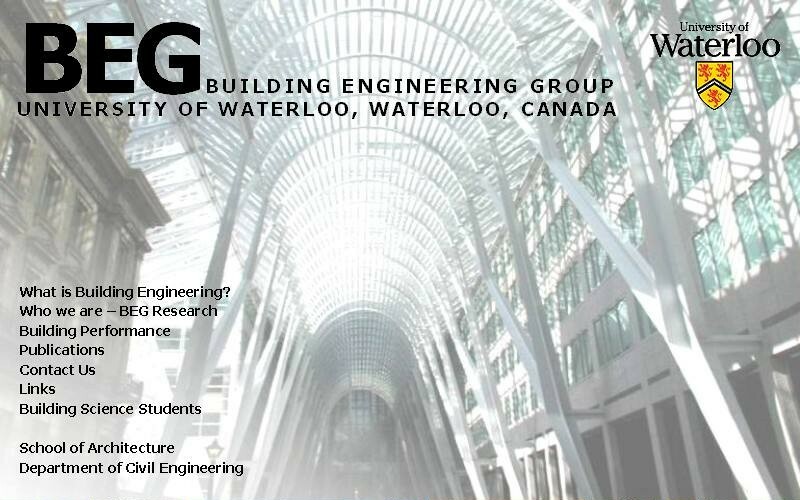 We are an independent consulting and diagnostic architectural engineering company devoted to education of our customers and other building enclosure consultants in sciences and technology of building enclosures. We serve only one master: You. National Glass & Metal Company Inc. 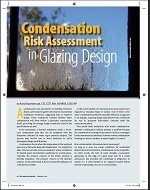 In Support of Glazed Curtain Walls Curtain wall supports are important to understand because they have a large impact on both crucial architectural dimensions and perimeter transitions. 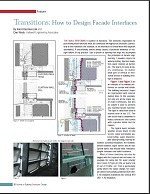 When You Need A Window – Solar Design How to design a window? 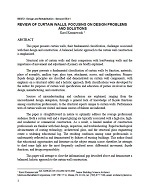 How should an architectural glass be chosen?